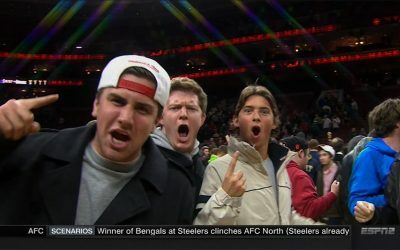 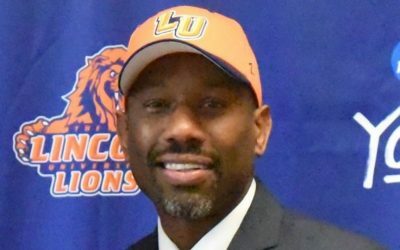 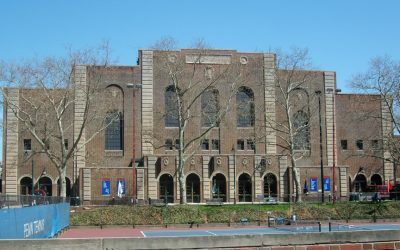 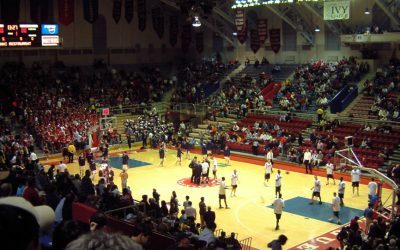 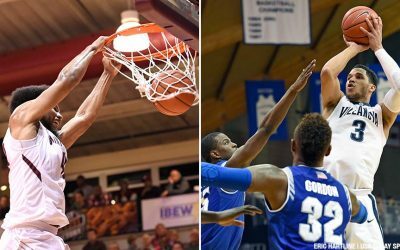 Which Philly Schools Will Make It to March Madness? 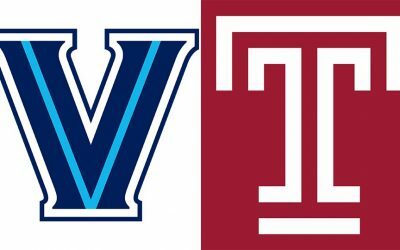 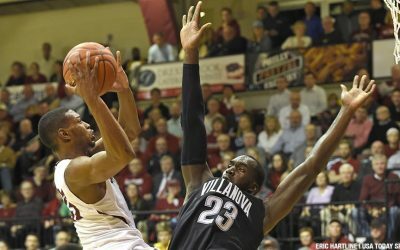 Does Anyone in Philly College Hoops — Besides Villanova — Have a Shot at the March NCAA Tourney? 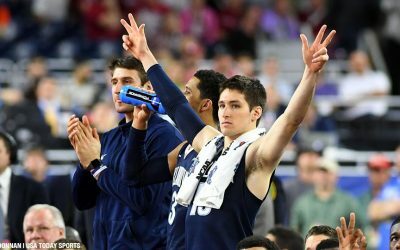 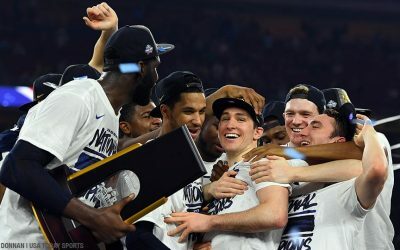 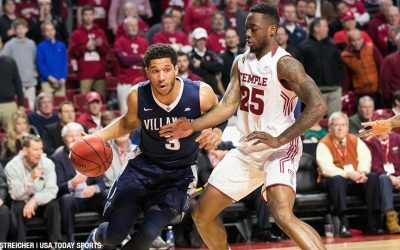 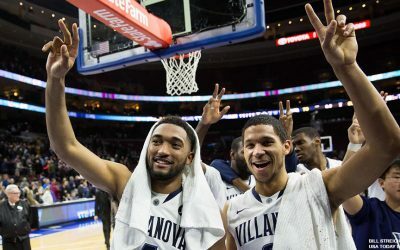 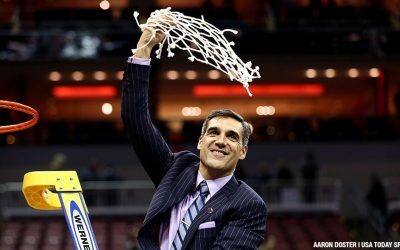 Villanova Is Great Again; Is This the Year the Wildcats Deliver in March?